As part of my intern experiences, on the 16th of July, I was given a chance to take a further step deeper into my learning and be part of a proposal meeting by representing both TRACC and Shark Stewards. The proposal meeting was held in Kota Kinabalu and the proposal was on protecting sharks and rays in Sabah. I am so grateful that I was given such a great opportunity by both Dr David McGuire, the founder of Shark Stewards and Prof. Steve Oakley of TRACC to participate and be involved in this pre-proposal meeting. I was able to meet people from different organisation including WWF Malaysia, Scuba Zoo, LEAP, Scuba Junkie, MNS and MCS. 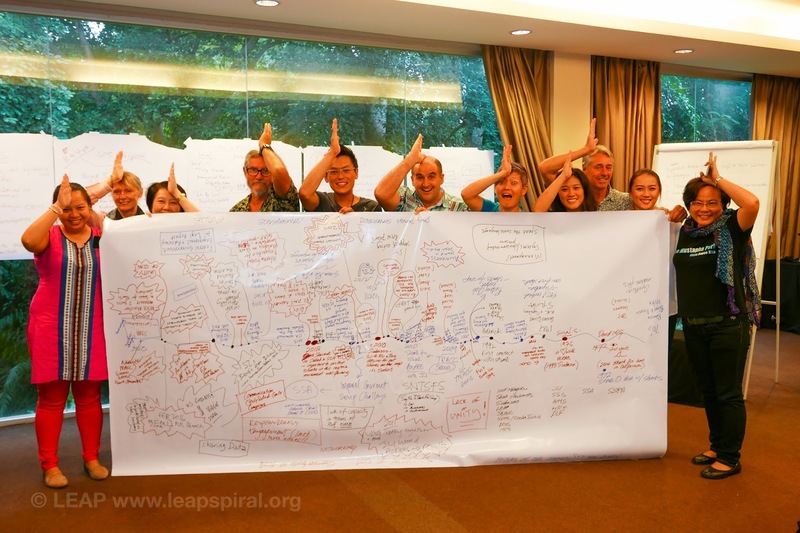 Including TRACC and Shark Stewards, these eight non-profit organisations forms an association call Sabah Sharks Protection Association (SSPA) where they work together to protect sharks and rays in Sabah. I personally found my first experience of a pre-proposal meeting intense but by the end of the meeting, I felt thankful that I was able to be part of this proposal meeting. Not only did I get to meet different organisations that share the same goal and passion to protect sharks and rays in Sabah, I was involved in a proposal that we all hopes will have sharks and rays protected in Sabah. That in itself fills my hearts knowing that we are all trying to make a difference not just for the sharks or rays but for the whole world.